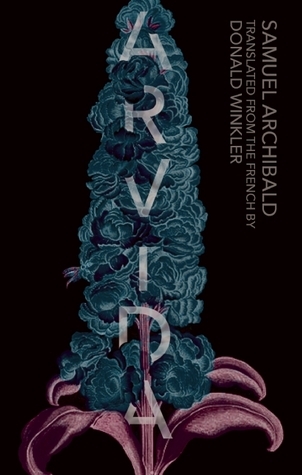 Week 3 of my 2015 Giller Prize feature is a teaser from Samuel Archibald's Arvida. Enjoy! "The Giller Prize was founded in 1994 by Jack Rabinovitch in honour of his late wife, literary journalist Doris Giller, who passed away from cancer the year before. The award recognized excellence in Canadian fiction – long format or short stories – and endowed a cash prize annually of $25,000.00, the largest purse for literature in the country." Anyone have thoughts on who the winner will be on November 10? Interesting teaser. I hadn't heard of this award before. 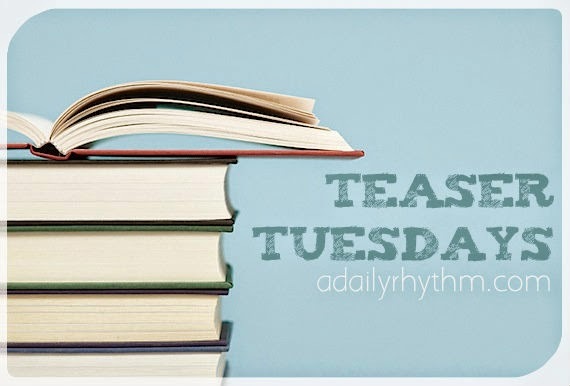 The teaser on my adult blog comes from a new military thriller - Tenacity by J. S. Law. Happy reading! Thank you for sharing your teaser. Sounds really interesting!! I'm curious about the "sculpting" and want to know more. Sounds like a fascinating story.